It is obvious for any citizen of any country to have love towards his or her nation. And, we, people of Nepal, are no different. 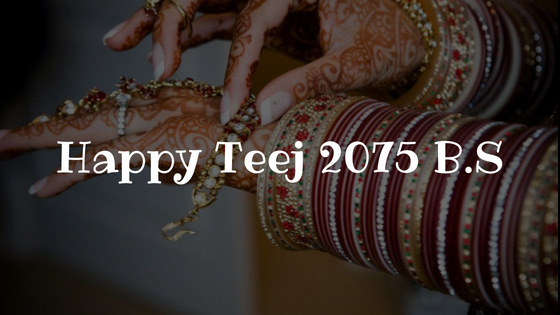 We want to reflect our love towards the nation in many different ways. One of the best ways to revive the feeling of belonging to the nation is through the national songs. 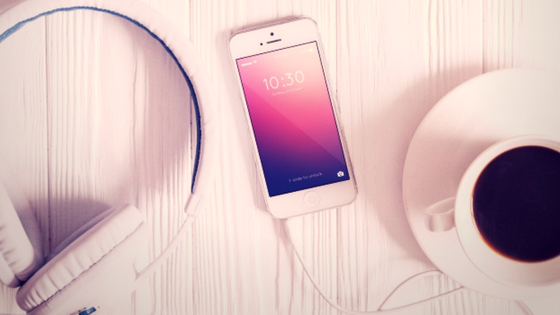 These songs are what we’ve been listening to, dancing on and singing along since long. 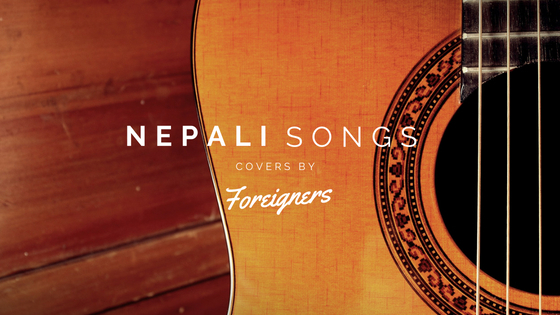 The best part about the Best Nepali Patriotic National Songs is they never get old. To watch such songs we don’t necessarily need a good video. Even if we get a lyrical video of the song, we would definitely play it more than once. 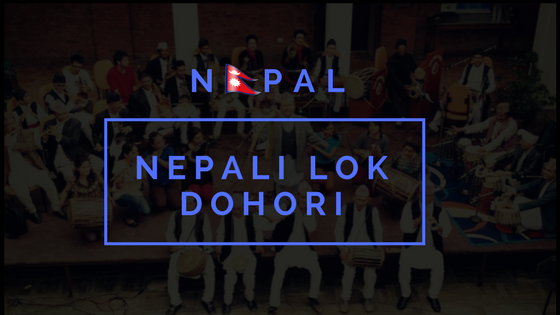 It is because when such songs are played we dive deep into imagination remembering the glorious people from the past, reviving old historic moments and reliving the typical Nepali life. 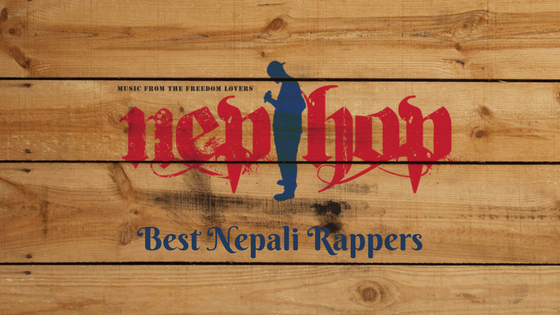 In the list of patriotic Nepali songs, how could we avoid the Nepali national anthem? Our national anthem is so beautifully written. Every word in the anthem describes our country at its best. It symbolizes and explains how exactly Nepal is the country with “Unity in Diversity”. The simply worded anthem symbolizes Nepalese Sovereignty, Unity, Courage, Pride, scenic beauty, progress, peace, cultural and biological diversity, and respect. The song is originally sung by BhaktaRaj Acharya. However, it has been resung by his sons at a later date. We’ve tried our best to compile top 20 (or should we say 22?) 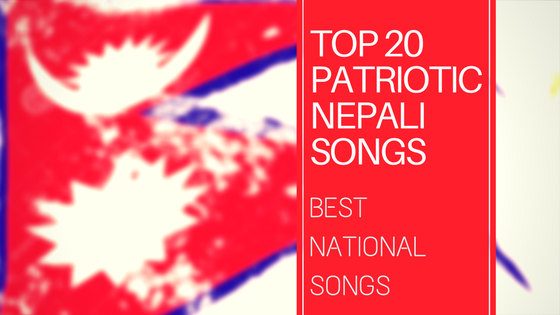 Best Nepali Patriotic National Songs. But still, if you think we missed a one we shouldn’t have then please mention the song in the comment section below. Thank You.